“Being able to rely on your smartphone from when you first wake up until you go to bed again is so important which is why the Nokia 2.1, with its two-day battery and latest Android Oreo Go Edition innovations, has been one of the most welcome devices in our portfolio,” said James Robinson, Acting Country Manager, ANZ, HMD Global. Delivering a 50% performance boost on its predecessor, the Nokia 2.1 boasts a larger 5.5-inch HD screen, two day battery life and dual front-facing stereo speakers, according to HMD Global. Nokia 2.1 comes with Android Oreo Go edition, designed for smartphones with 1GB RAM or less. A new range of apps from Google have been redesigned to run faster while consuming less data, including Google Go, Google Maps and Google Assistant. 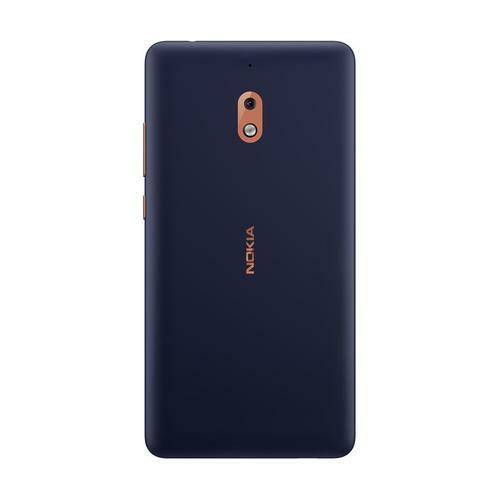 Available in Blue/Copper, the Nokia 2.1 will be on sale from 4 September 2018 for $199 RRP at Harvey Norman and JB Hi-Fi and $149 on Telstra Prepaid.